Join us for “Corks and Comedy” at Starlight Theatre! 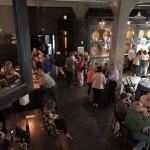 Amigoni Urban Winery is partnering with Starlight Theater to present “Corks & Comedy,” a pre-show wine tasting and snack pairing before three different performances of The Secret Comedy of Women: Girls Only. The two-woman original comedy is the first show of the 2016-17 Starlight Indoors series. 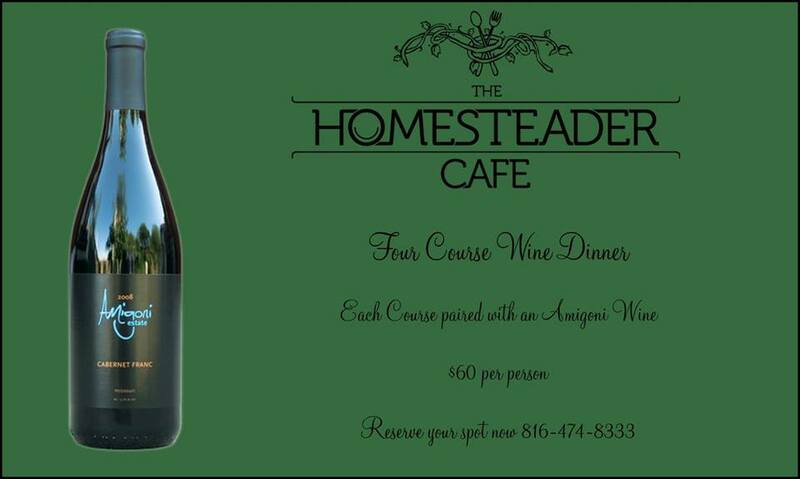 Join Michael and Kerry Amigoni for a four-course wine dinner at the Homesteader Café! What’s better than a four-course meal paired with Amigoni wine? Well, how about sitting down to eat with the winemaker? We love a good excuse to celebrate! Join us on May 21 as we mark four years in the Daily Drovers Telegram Building. We’ll have door prizes, food trucks and live music from Shay Estes. And, keeping with tradition, we’ll release the new 2014 Urban Drover!